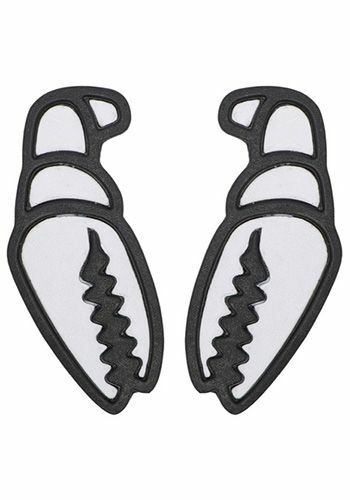 Crab Grab C-Foam infused stomp pads to maximize snowboard traction. Try out the Crab Grab Mega Claws for yourself and we are sure that you will love them. They offer fantastic traction, they look amazing, and they smell terrific. C-Foam - Our specifically formulated rubbery foam blend that’s lightweight, heavy duty, and grabs like a crab.